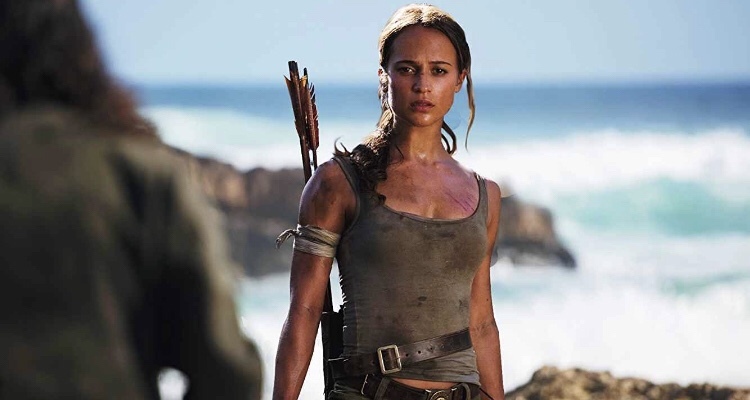 Alicia Vikander is set to reprise her role as Lara Croft in the in-development sequel. However, the sequel will feature a new writer, Amy Jump, who previously wrote films such as High Rise starring Tom Hiddleston, and Free Fire starring Brie Larson. No word on if Roar Uthaug will be returning to the director’s chair. 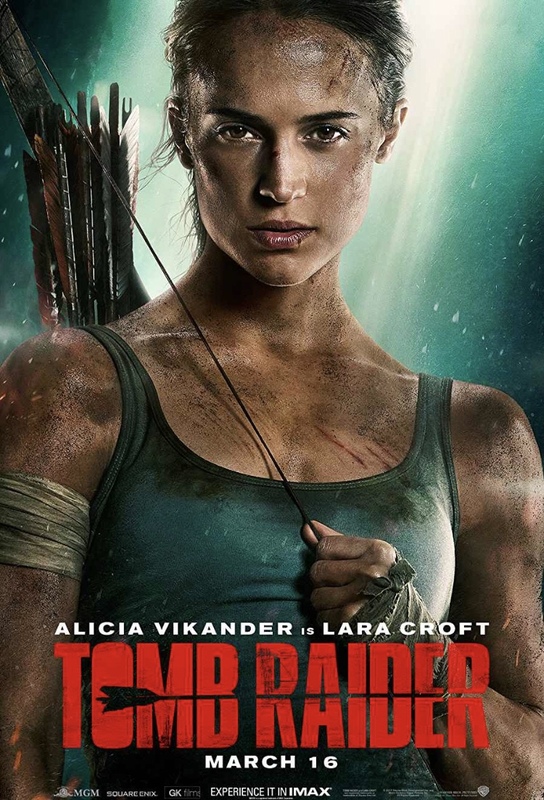 The 2018 reboot of Lara Croft (based on the 2013 video game reboot of the series) brought in a worldwide total of $274.7 million, against a production budget in the range of $90–106 million. Which, if you’re up on how these things work, the film had a much higher break-even point than just based on its budget. Still, the greater worldwide returns when compared to the North American box office were a possible factor in Warner Bros. thinking that they can try again. Are you wanting a sequel?